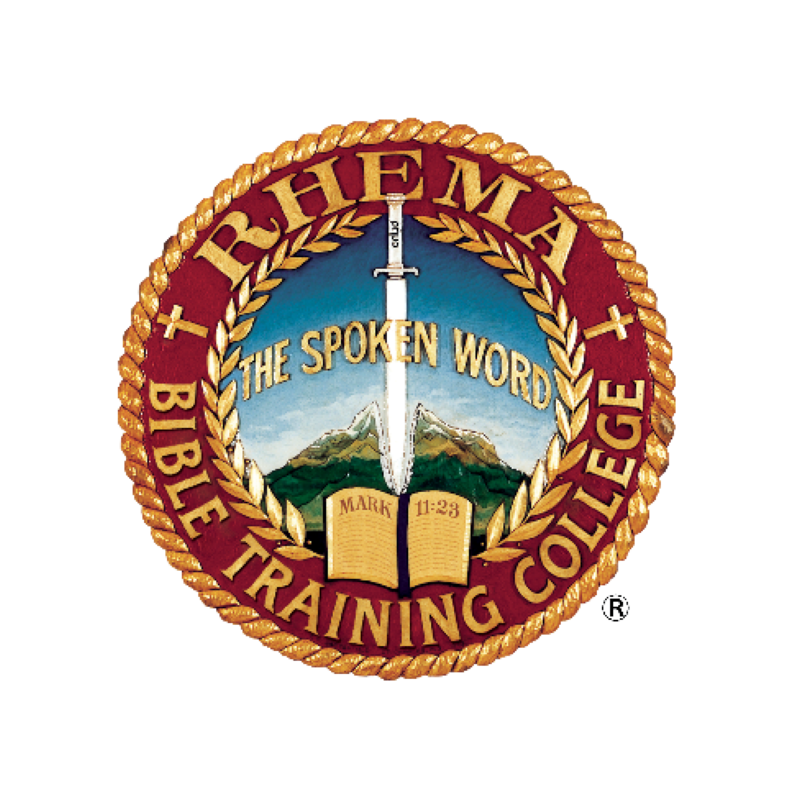 Rhema Bible Training College is more than just another Bible College. Rhema Bible Training College is more than just another Bible College. It is about releasing the full potential of your true identity in Christ! Through Bible-based subjects you will be equipped with a greater understanding of your authority as a believer, your position of right standing with God and equipped with key tools to continue in God’s plan for your life! 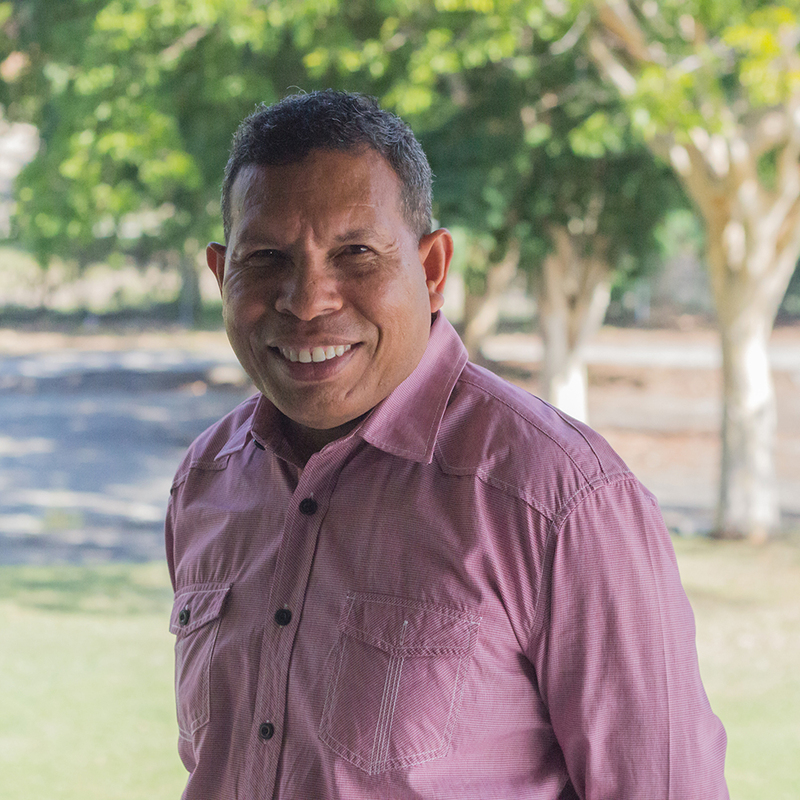 As a graduate of Rhema Bible Training College, you join more than 79,000 international Diploma graduates worldwide who are impacting nations and bringing people to the knowledge of Jesus Christ as Saviour! Upon receiving your Rhema Certificate or Diploma, you will have recognition in churches and ministries familiar with Kenneth Hagin Ministries and Rhema worldwide. Attending Rhema has the potential to change your life. Relationships are formed that will last through eternity and you will share with your fellow students the transforming power of the Word of God and the Holy Spirit. 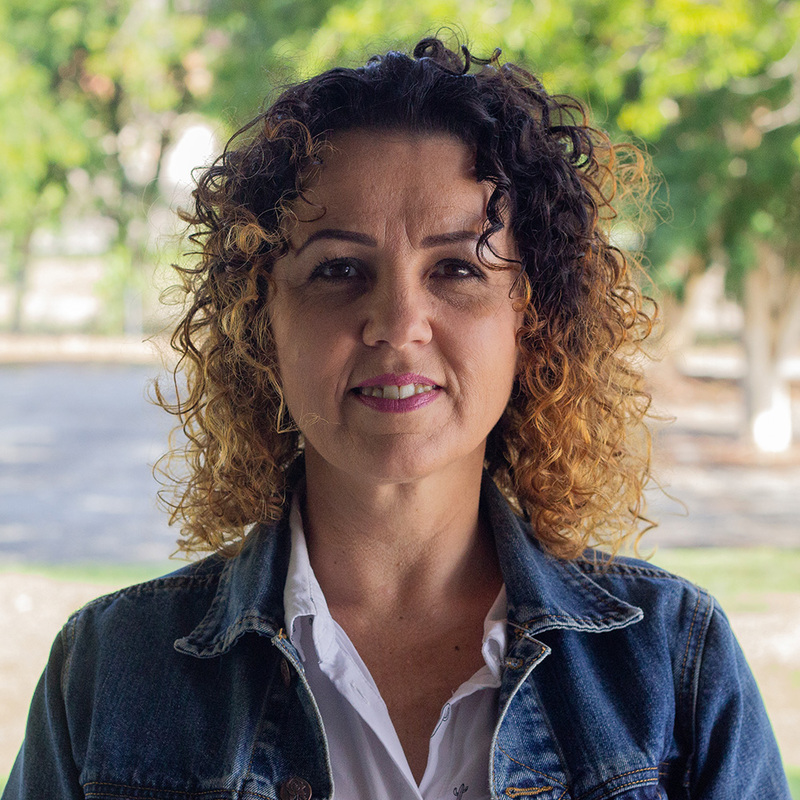 Students go on to plant churches; minister and serve in their local church, enter back into the workforce to be the “light in their world”; and some go onto the international mission field. Rhema graduates know that with the equipping of God’s Word, they can go on to do what God has called them to do. That is the life of a Rhema student. There are occasional Seminars and on occasion, classes meet on Monday or Friday or the weekend. Expanded Biblical instruction for further Bible knowledge for every believer. Foundational Bible subjects for those who want to know more about God and His Word. Essential truths about who you are, what you have and what you can do. Training designed to impact your life and change your world. You are welcome to come and visit the College when RBTCA is in session. Call to schedule your visit! We will give you a call back to chat further about the College and what Rhema Bible Training College can do for you.